With 295 horsepower produced from a naturally aspirated V6 engine, the 2018 INFINITI QX60 delivers power for the road ahead. Plus, the vehicle, which is known for lasting value (earning Car Guru’s “Best Used Car” Award), brings innovation and comfort to luxury driving. Most importantly, the luxury crossover offers top safety features for families on the go—while running errands around Mount Pleasant, waiting in the carpool line in West Ashley, and enjoying downtown Charleston on the weekends. The INFINITI QX60 offers numerous family-focused, five-star safety features; check out our favorites. Rear Door Alert:If you’ve opened the rear doors to place something in the back seat—pets, dry cleaning, groceries (even children)—the 2018 QX60 will remind you to grab those items when the engine shuts off. 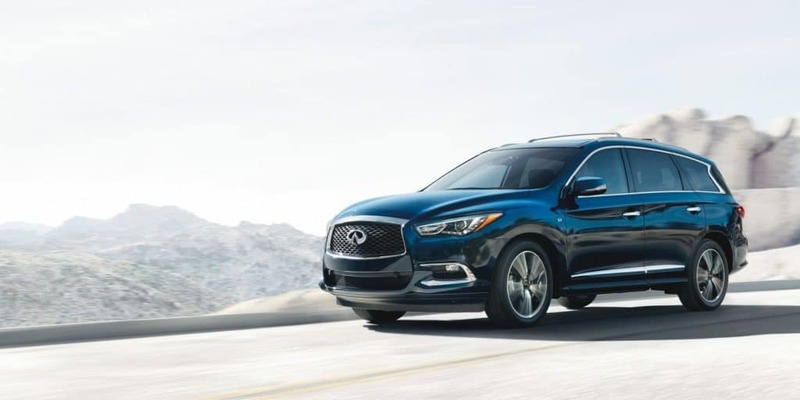 Pedestrian Safety:The 2018 INFINITI QX60 comes with Predictive Forward Collision Warning and Forward Emergency Braking with pedestrian detection. Motion Activated Liftgate:When hands are full, the back liftgate can be opened with the wave of a foot on the INFINITI QX60. Space for Everyone:Ideal for soccer-game carpooling and toting the whole family (plus friends), the INFINITI QX60 offers seating for seven (plus, keep them all entertained on the road with the optional Theater Package available for the rear seats). 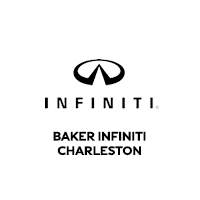 Test Drive the INFINITI QX60 today at Baker INFINITI Charleston on Savannah Highway.